In 2014, Volunteer Knoxville was gifted to the community by Leadership Knoxville on their 30 anniversary. 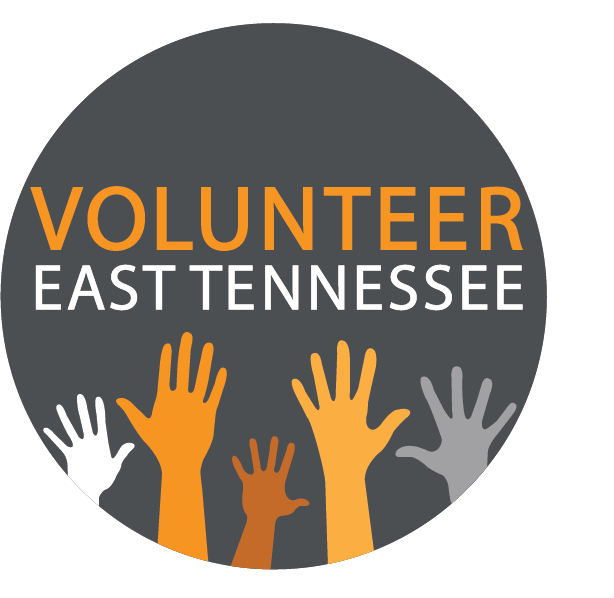 In 2016, Volunteer Knoxville became Volunteer East Tennessee to more visibly serve a regional footprint. Today we are the region's volunteer center connecting nonprofits and volunteers. Our headquarters are centrally located in Knoxville, TN allowing us to actively serve 25 upper East Tennessee counties. We are a 501(c)(3).